Our service department is the foundation of the company. 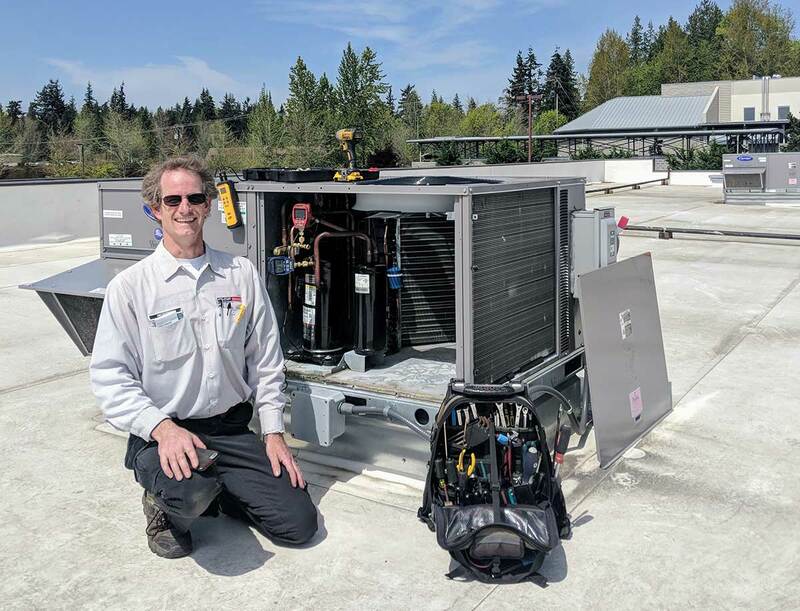 We service single and multi-zoned packaged and split system air conditioners, heat pumps, gas-electric units, hydronic heat pumps, cooling towers, computer room units, energy recovery, variable volume-variable temperature, variable air volume, and the associated temperature controls and air distribution systems. We also service commercial refrigeration equipment including walk-in and reach-in coolers, freezers and ice machines. 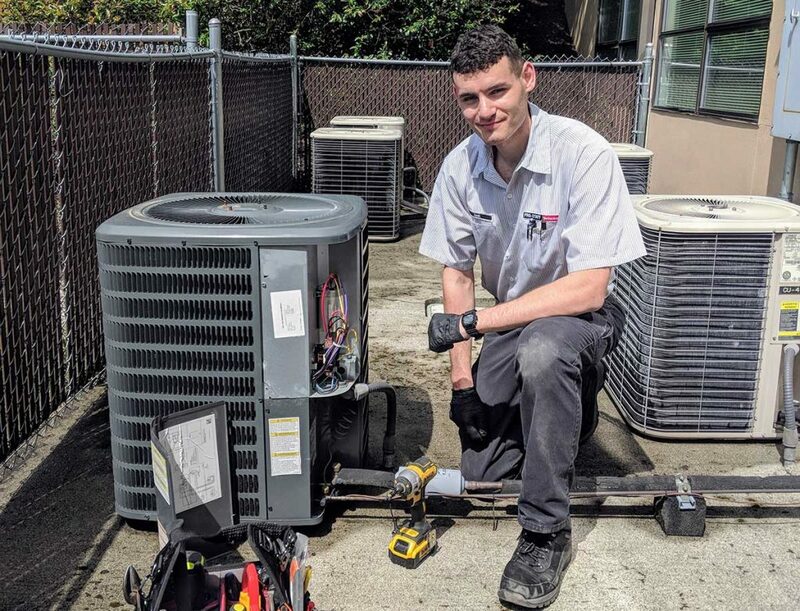 Our service technicians are graduates of accredited refrigeration schools and have received factory training from equipment manufacturers. All of our personnel are industry professionals with years of field experience. We are authorized to sell and service all major brands of equipment. 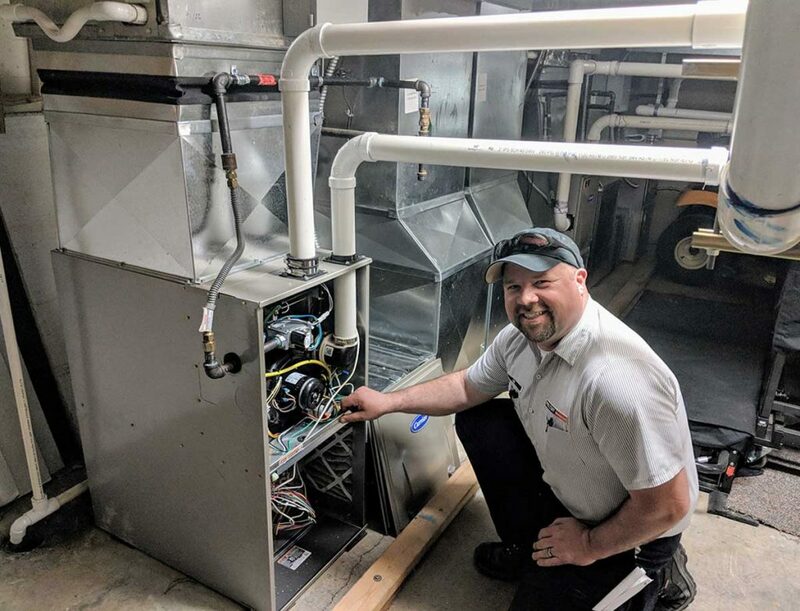 In addition to performing trouble-shooting and repair, we also provide the following services: High pressure coil cleaning, non-destructive motor testing, air balancing, energy management, warranty service and preventive maintenance. Preventive maintenance includes scheduled inspections and service at regular intervals to keep equipment operating at maximum efficiency. We recommend routine maintenance as our experience has shown that routinely applied maintenance procedures can greatly reduce energy costs, prolong the useful life of the equipment and reduce business interruption time due to equipment failure. Industry statistics as well as manufacturers recommendations for service, support our experience. We tailor our maintenance agreements to each customer’s unique needs. 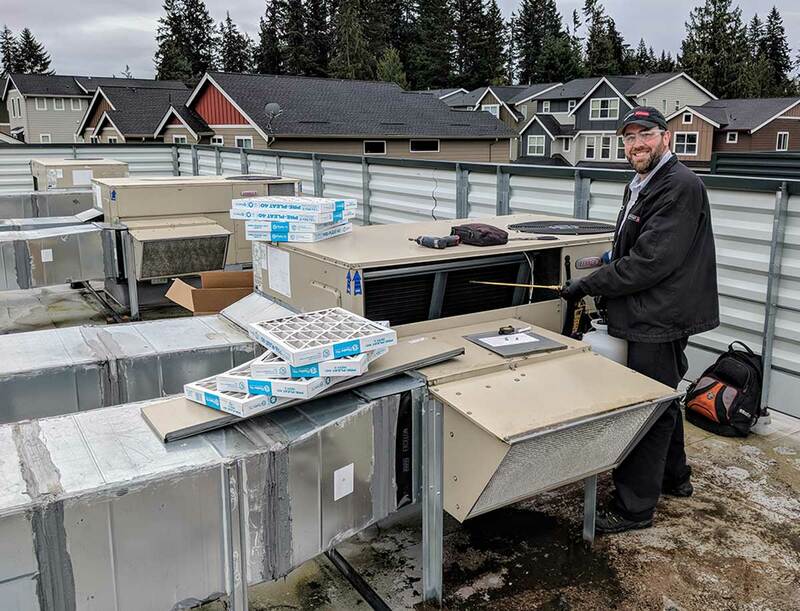 We currently have formal service agreements covering over 300 commercial buildings in the Puget Sound area. Pro-Staff Mechanical is not just the company that fixes our equipment. 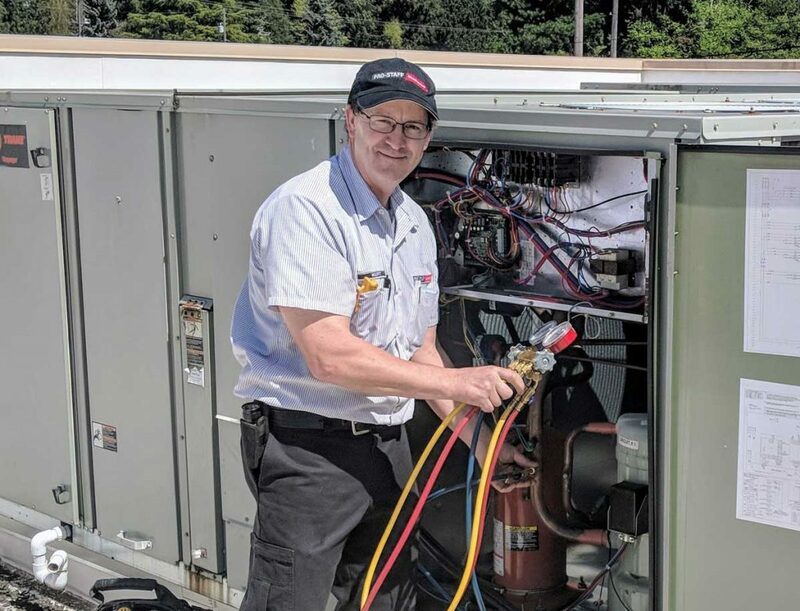 For over 20 years, they have been partnering with us to keep our equipment functioning so we can focus on running our business. We trust them implicitly, because they have earned our trust. They are honest, responsive, skilled and genuinely care about our success. 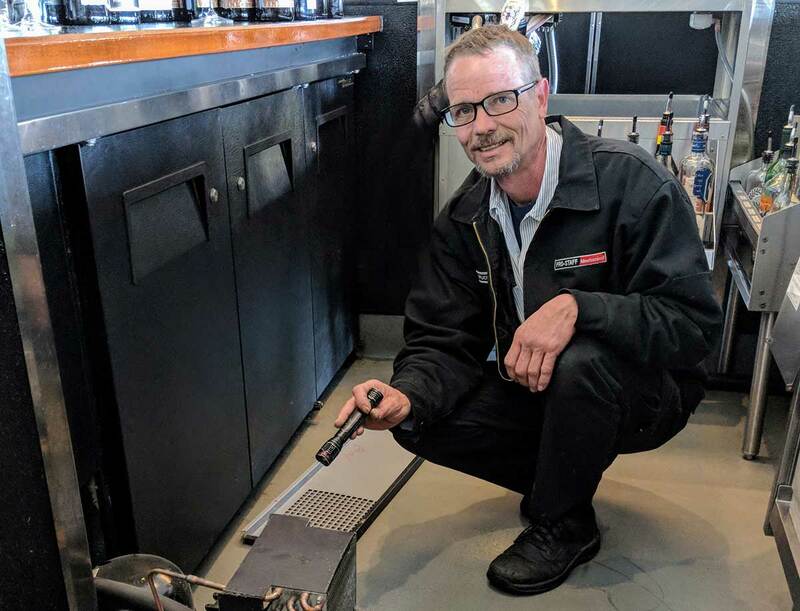 It’s never a good thing when you sell cheese and your refrigerator goes down, but it’s always a great thing to know you have Pro-Staff Mechanical in your corner to fix it.